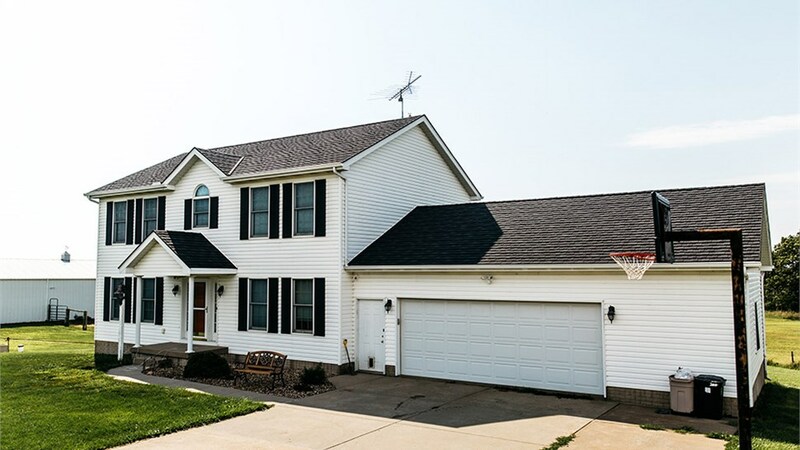 Keeping your Milan home safe from the elements is essential for maintaining the value of your greatest investment, and durable roofing systems are the first step towards long-term protection. 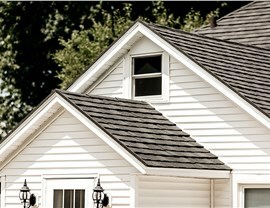 As the premier Milan roofing company since 1999, Get-A-Pro offers durable roofing systems that can be customized to blend seamlessly with your home’s aesthetic—improving both the efficiency and curb appeal of your property! 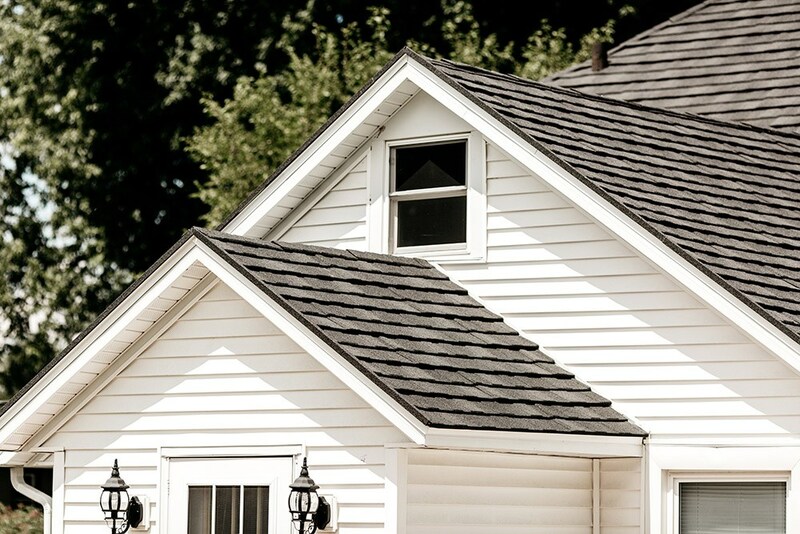 When it comes to metal roofing, it’s easy to see why Get-A-Pro stands out from the crowd of other roofing contractors in the region. 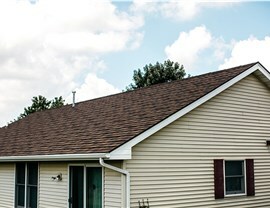 Our factory-trained crew is committed to providing outstanding quality with our roof installation services, and our superior products are designed to withstand the harshest elements without warping, rotting, or splitting. 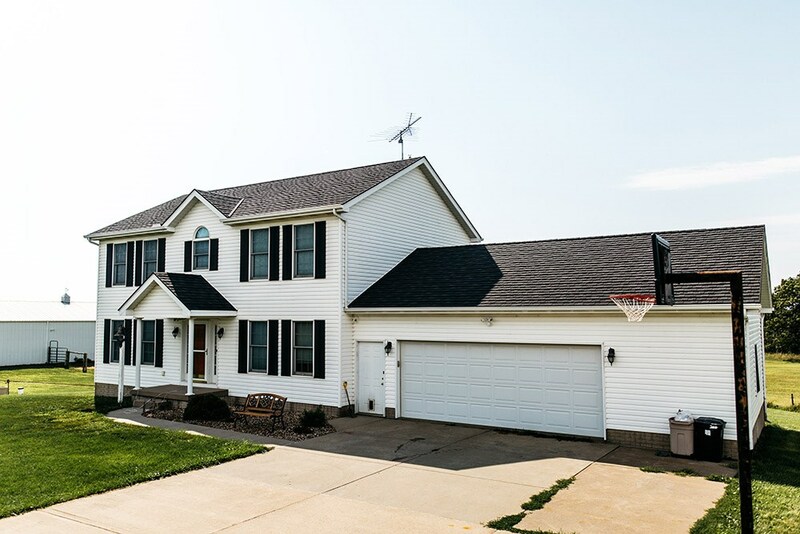 With direct warranties and affordable financing options, metal roofing is a solution that is both cost-effective and guaranteed to add value and appeal to any size Milan home. 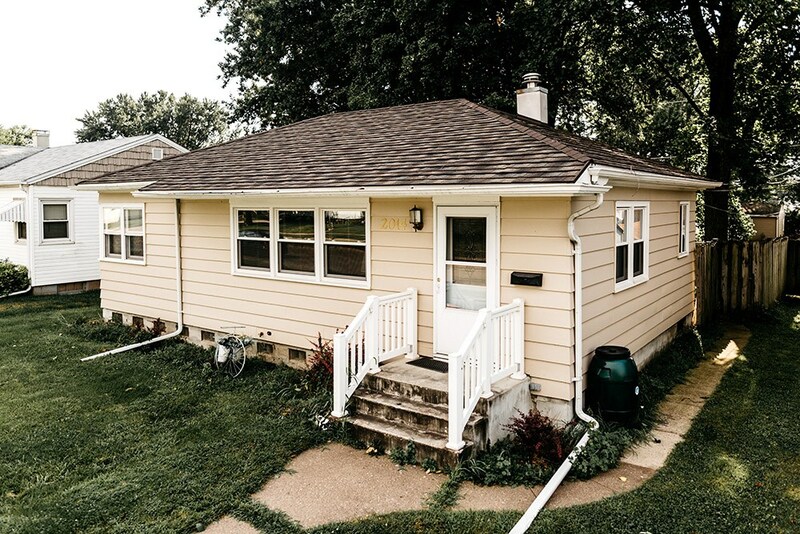 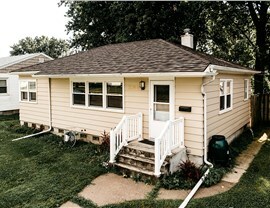 Installing a new metal roof is a big job that’s best left to the professionals, and Get-A-Pro is the Quad Cities licensed roofing company you can trust for any size project. 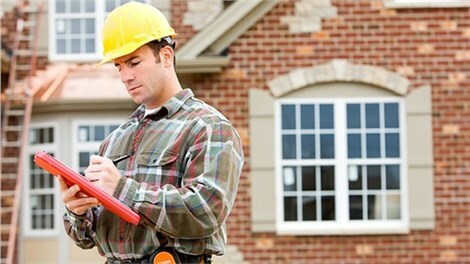 To find out more information on the products and services we offer throughout Milan, just give us a call today. 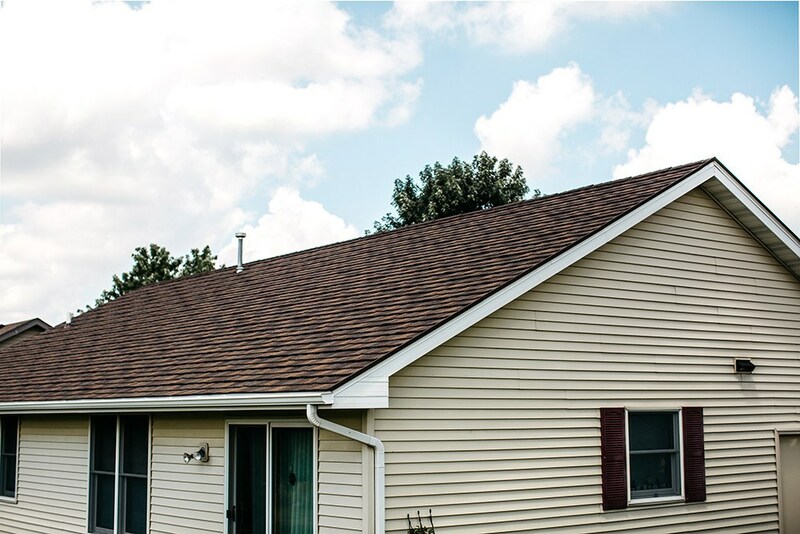 You can also fill out our online form, and one of our knowledgeable roofers will be in touch to get you set up with a free, in-home estimate.